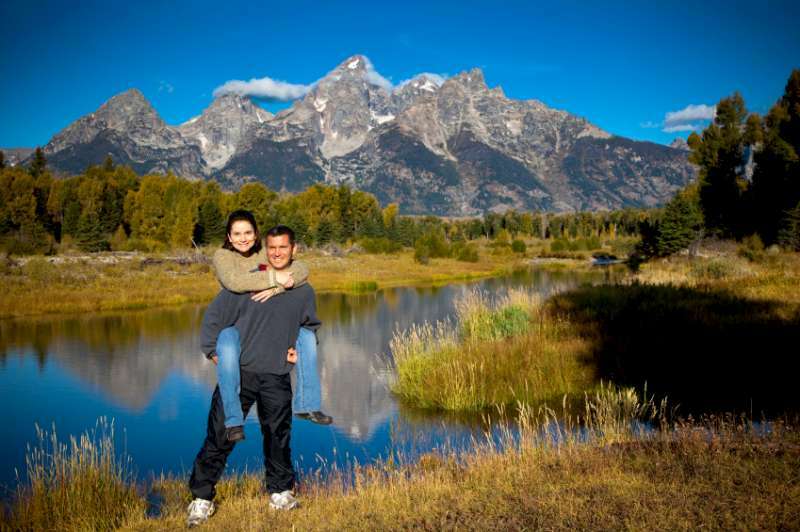 Thinking of visiting Jackson Hole this summer? Well, it just got easier and quicker. Several non-stop flights have been added, for the summer months, from airports around the country. Flight times may change throughout the season so check with your carrier. Did you know that the Jackson Hole Airport lies within Grand Teton National Park, and it is the only commercial airport within a national park in the Lower 48? "What you see is not always what you get". If you've searched on-line for properties in an area other than where you live or you're familiar with, you've most likely discovered a home that looks fantastic on-line, but little did you know the property sits next to a high-voltage power line or worse yet an electrical substation. I recently heard an interesting analogy from an out-of-town client. After flying out to Jackson to look at properties that she had previously seen on-line, she told me “Shopping on-line for homes is much like on-line dating – you don’t always get the whole picture upfront”. 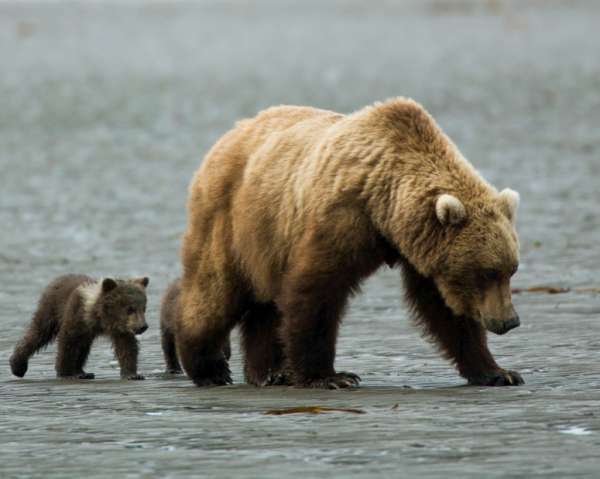 Here are some tips for buyers searching on-line for Jackson Wyoming real estate. 1. A home that says it has a “Teton view”, does not necessarily mean it has a “Grand Teton View”. Unless it says “Grand Teton View” the home may just have a view of the Teton Mountain Range. For a list of Jackson Hole homes with a view of the Grand Tetons click here. 2. A property may say that horses are “allowed” because the area allows horses, however the property may be too steep or too wooded to keep horses. Ideally, you want to keep horses on flat or rolling open pasture. 3. The MLS photos may make the property look attractive but you don’t know what’s next door until you actually visit the property personally. Impossible if you're searching from out of the area. Ask your buyer's agent to take digital photos of neighboring properties for you. 4. Looking for a vacation home that you can rent out when you’re not in Jackson? Only a very few areas in Jackson Hole allow short-term rentals. 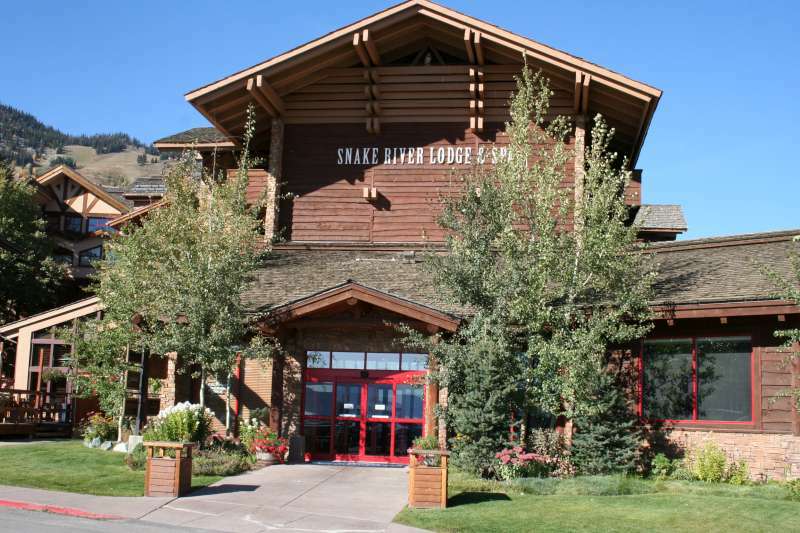 Short term rental areas are the county designated resort areas of Jackson Hole Golf & Tennis, Snow King, Teton Village, The Aspens, and Teton Pines. There are some rental limitations within these resort areas. I'm happy to discuss this further with you. 5. Jackson Hole IDX searches include most, but not all, properties listed for sale in Teton County. The listings of one real estate firm are not included. If you would like to search all Jackson Hole listings use the Teton Public MLS site, For more advanced searching of Jackson Hole Properties access the Teton IDX/MLS site. I’m always happy to answer your questions. As an Accredited Buyer Representative I can assist you with all properties listed for sale in Teton County and Western Wyoming. Of course there are some great spas in Jackson Hole and this seems like a good time of year to treat yourself to a marvelous spa treatment. In Teton Village, try Solitude Spa at the Teton Mountain Lodge for a relaxing experience with aromatherapy oils, eye masks, and Vichy waterfall shower. Avanyu Spa at the Snake River Lodge and Spa offers an array of pampering treatments, including relaxing scalp massages, body wraps, exfoliating treatments, hot tubs, saunas, steam rooms and fitness center. Try the couples-only massages suite with fireplace. I highly recommend it! The Four Seasons Spa bills itself as a luxury wilderness getaway. The Wilderness Adventure Spa at Spring Creek Ranch, located 700 feet above the valley floor with some of Jackson’s best views of the Snake River valley and the Grand Tetons. In town, you have some options as well - visit the Body Sage Spa at the Rusty Parrot Lodge & Spa and treat yourself to the an aromatherapy steam bath with the Signature Eh Wah Kee Mud Wrap, hand crafted from the Big Horn Mountains, or relax in the traditional Finnish sauna at the Alpine House Country Inn and Spa, conveniently located only a few blocks from the Town Square. Now that sounds quaint and relaxing. Get interactive Jackson Hole and Teton area trail maps for the Jackson Hole Mountain Resort, Snow King and Grand Targhee. What a grand idea! The Mountain Pulse, an on-line resource for Jackson Hole’s outdoor community provides this free service. Access Winter Trail Maps+, an interactive Google Earth Travel Guide, with information about skiing, snowboarding, snowmobiling and cross country skiing, that allows you to virtually explore winter in Jackson Hole, Teton Village, Alta, Grand Teton National Park, Togwotee Pass, Teton Valley and beyond. Get out there an enjoy the snow and Spring-time in the Rockies!